LandWatch recently prevailed in front of a Hearings Officer in Deschutes County. Our win closes a local loophole that was allowing more development than is typically allowed on farm and ranch land. The loophole involved the use of multiple legal entities to appear as if a single farm operation was actually comprised of multiple ownerships. 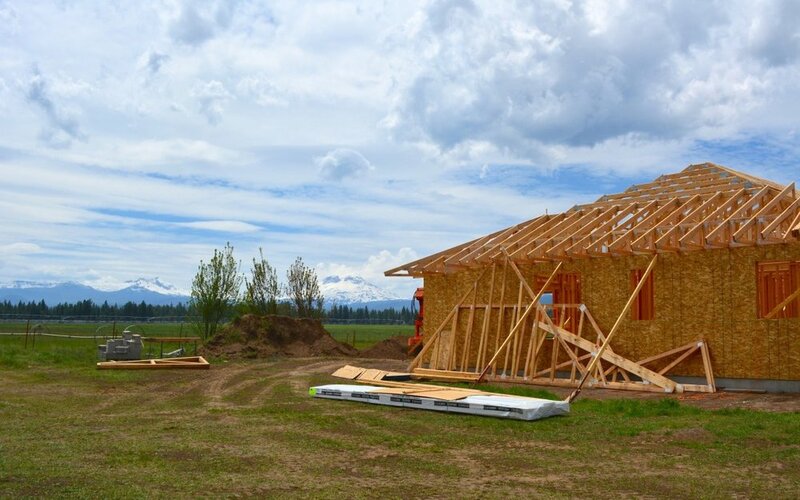 This allowed landowners to build multiple "farm" houses, and subvert the important protections of exclusive farm use (EFU) zoning that protects farmland and preserves open spaces. Deschutes County recently approved a dwelling under this loophole on the county line of Deschutes and Crook Counties. Then LandWatch stepped in, and convinced a Deschutes County Hearings Officer that the purpose of exclusive farm use zoning is to prevent such disruptive residential development on farm land. This recent win in Deschutes County closes a loophole and protects our rural areas for future generations.